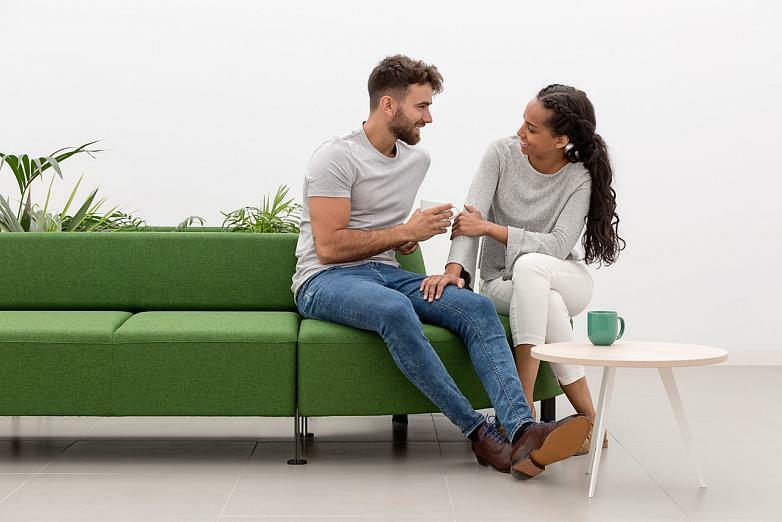 Given that between 60 and 70% of our health is conditioned by our environment and that we spend around 90% of our time in multiple closed places where contamination levels are often many times higher than on the outside, it is therefore necessary to create healthy workspaces. If we add to this idea specific places such as those used for healthcare (hospitals, health centres or treatment centres), the premise of creating environments that favour a sense of well-being is indispensable. 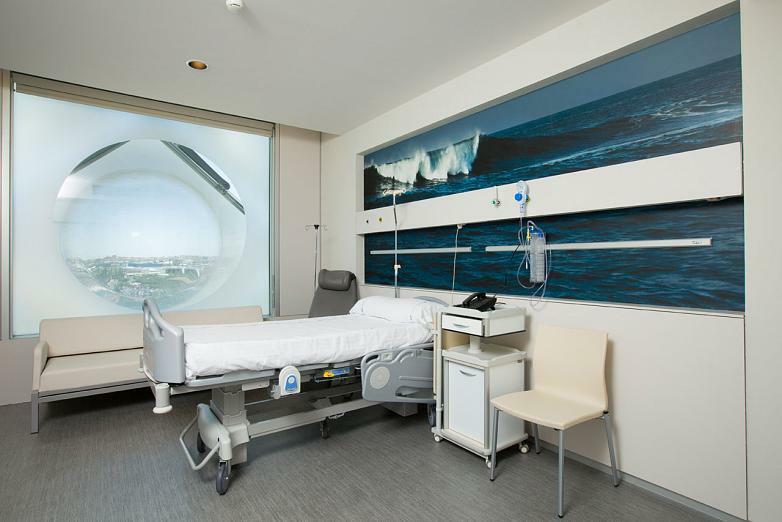 And although the main objective of these hospital spaces is the diagnosis and adequate treatment of patients, there are tools such as furniture that are facilitators of well-being during their stay in these environments. Healthcare, like other industries such as education or corporate offices, are undergoing a process of change that seeks to place people at the heart of the organization. In this sense, space plays an important role when it comes to humanizing projects. Furthermore, this industry is facing a double challenge. On the one hand, it seeks to offer the best experience to patients and the people who accompany them. To make them feel comfortable and more human, the closest thing to being at home or in a hotel. On the other hand, to enable healthcare workers to work in a much healthier and more efficient way, through spaces that make them feel motivated, with furniture that results in greater ergonomics, that facilitates warmer and more friendly communication with the patient, as well as collaboration between colleagues. If how a space is designed can have an effect on our decisions, and the choices made by health professionals directly affect the comfort of their patients and even the people accompanying them as well as caregivers, would it not be a good idea to look into the kind of environments that favour more efficient and suitable solutions? In this sense, the space's design also becomes a tool to attract and retain young talent. According to data provided by the Forum of Health organized by Alicante Plaza, there is high demand for the incorporation of new generations of doctors and medical specialists, as it is estimated that around 70,000 doctors will have retired within 10 years. However, the priorities and needs of these new generations are no longer dictated by salary or how prestigious an organization is, but rather by what that organization can do for them and their well-being. Elements such as lighting, colours, acoustics, or furniture are key to achieving this. 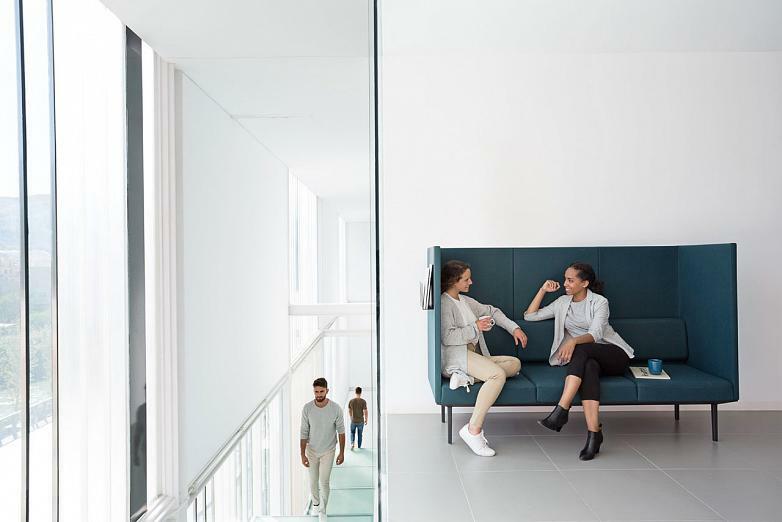 According to Soledat Berbegal, Actiu's Director of Brand Reputation, "The next revolution is in the well-being and humanization of hospital spaces”. And in this process "furniture becomes a work tool that contributes to the efficiency of the process. 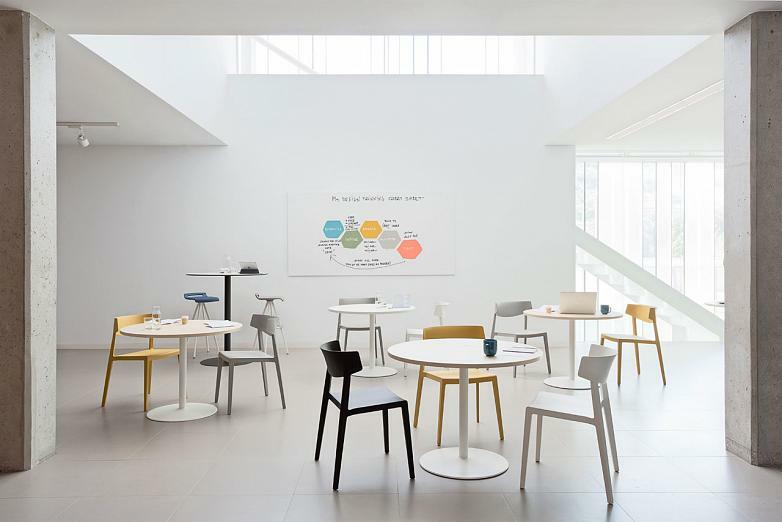 Using furniture as a tool to promote well-being, ergonomics, collaboration, privacy, concentration or distribution of workflows, are some of the benefits it provides, beyond its decorative nature” explains Berbegal. 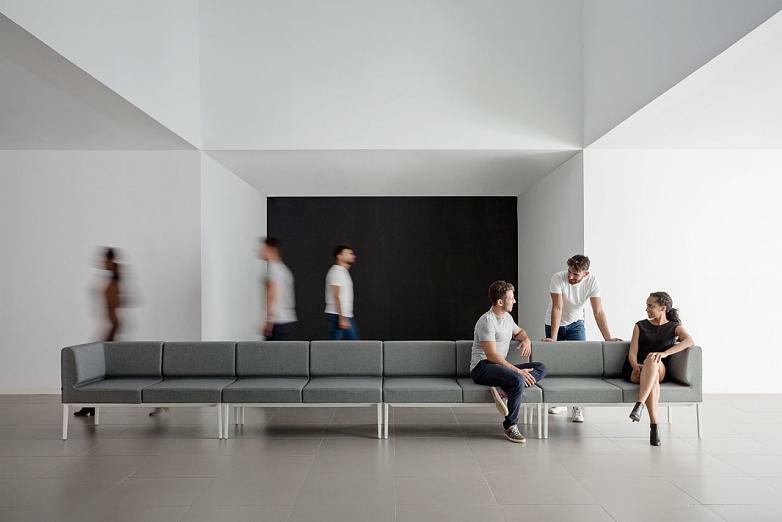 Based on this data and 50 years' experience, Actiu has gone from manufacturing furniture to transforming spaces and their occupants by designing their environment, looking after the different activity areas in practically all organizations and the social relationships that are established in a workplace. 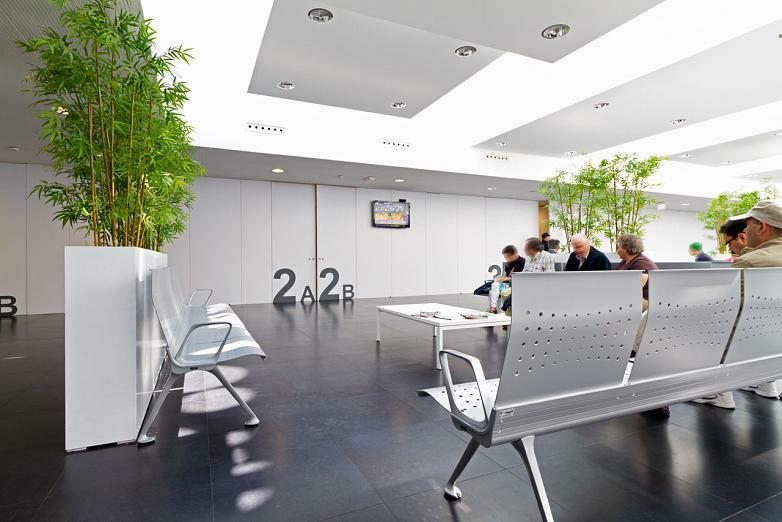 One of the most recent examples in the healthcare industry, when it comes to friendly and patient-oriented service, is the transformation carried out in the Hospital Sant Joan de Déu, in Barcelona, where, through the design of the space and the selection of furniture, the hospital environment now feels more like a home. 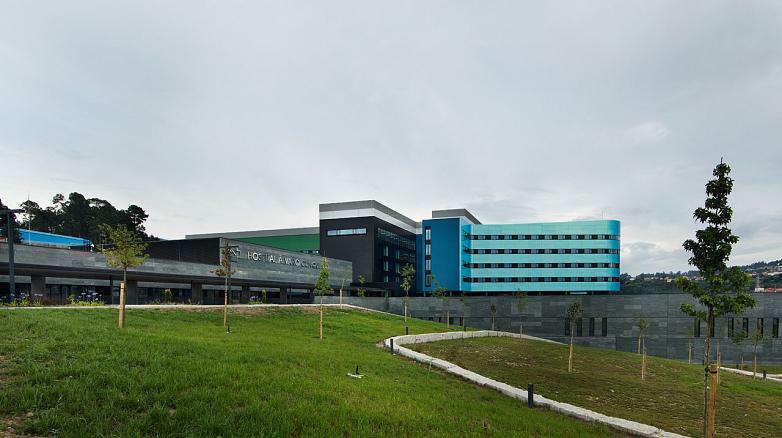 For half a century, Actiu has also been equipping numerous hospital projects, among others, Hospital Álvaro Cunqueiro de Vigo, one of the largest hospitals in Europe, conceived under a concept of curative architecture, reflected through the creation of spaces illuminated with natural light, and that has a therapeutic garden as a way of reducing stress. 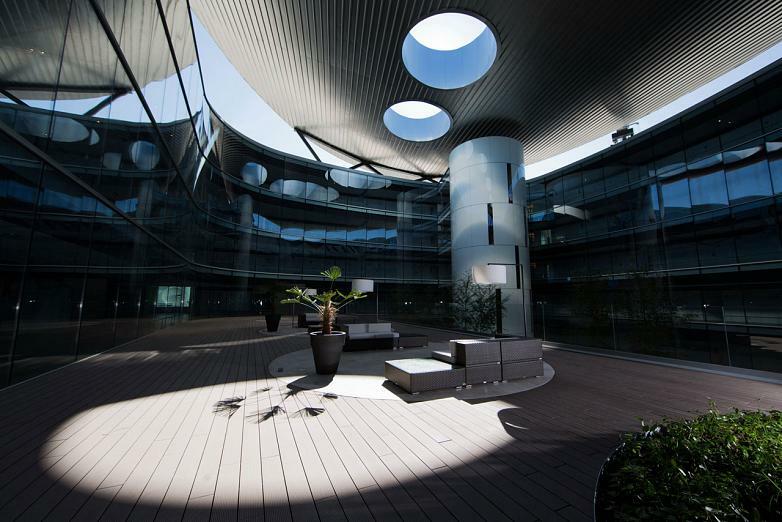 Actiu has also equipped, the Hospital Universitario y Politécnico La Fe de Valencia which has a powerful image with a contemporary style and is one of the largest health projects aimed at improving people's well-being to have been carried in Spain both in terms of size and volume of activity. It there therefore ultimately about providing multipurpose solutions; friendly designs soft seating concepts capable of creating cozy, functional and, at the same time, efficient and worthwhile areas where, apart from ensuring a highly customized experience for users, can contribute to attracting more customers, giving off a better impression and leading to greater results for the organization.